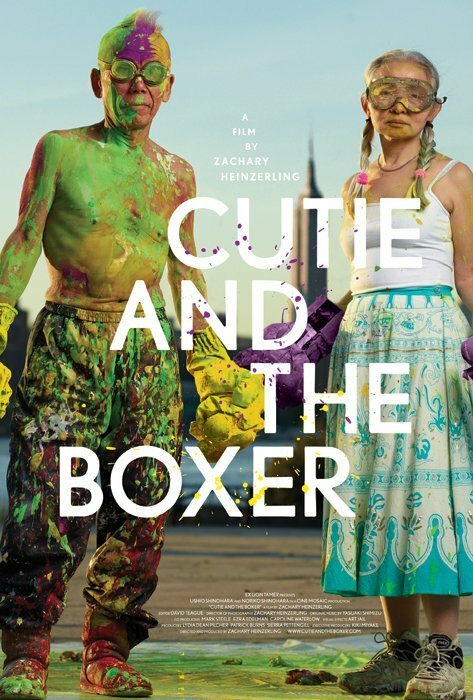 There will be showings of the film Cutie and the Boxer. It will be screening at 7 PM, on Wednesday Nov. 6th, at the Museum of Fine Arts Houston. This screening will include a Q&A with director and cinematographer Zachary Heinzerling and the artists Ushio and Noriko Shinohara. The second screening of the film will be the following day, Thursday Nov. 7th at 12:45 at the Sundance Theater.